Christmas came and went so quickly! I’m glad I snapped some photos to remember this special holiday. Last year, we had a little 6 month old baby boy and now we have an active, charming 18 month old toddler! It was a great Christmas with our family. 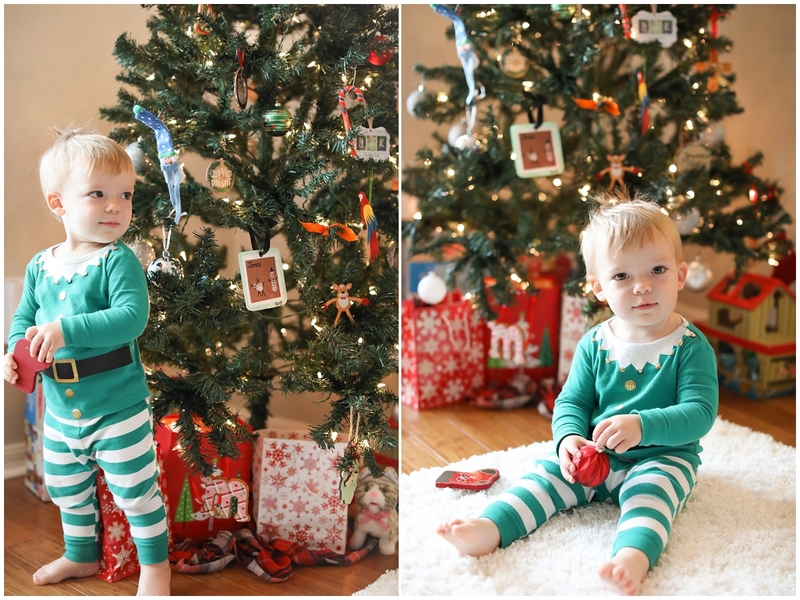 Here are some pictures of James by the tree in his adorable elf PJs and some iPhone pictures of our Christmas in Orlando! I was recently looking at a photo of David holding baby James in his hand from our newborn session with Tiffany McClure and I asked him, “do you think you could hold James like that now?” And an idea sparked… let’s recreate his newborn session now that he’s a big one year old! We got out my camera, the newborn basket, a few blankets, and the outfits we wore last year. 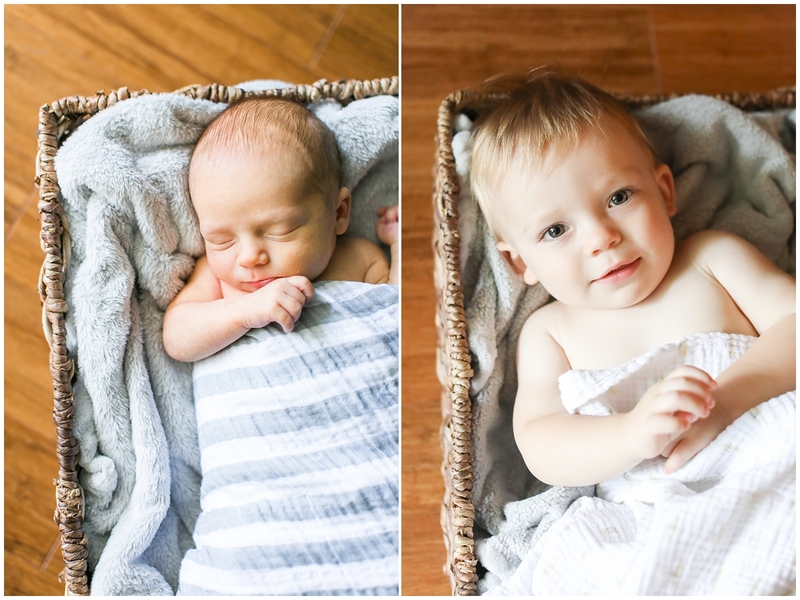 It is so fun to compare the photos and see how much James has grown! He was 7 pounds at birth and now weighs 22 pounds. He was an exclusive milk baby for six months and now he eats anything and everything (grapes and pasta are his favorite!). He had a tiny head with dark, wispy hair and now he has a head full of thick, blonde hair. James used to stay in the same spot until someone moved him and now we’re chasing him all over the house! 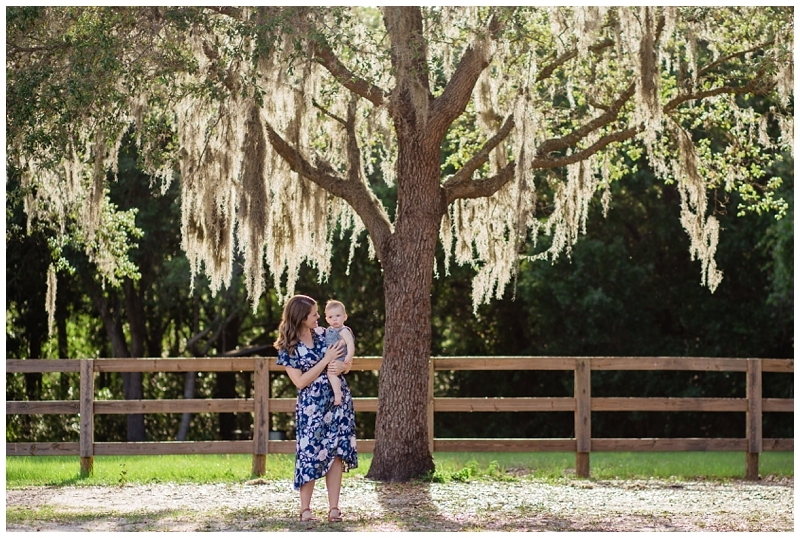 It’s been such a fun year and I’m so excited for all the fun to come with our TODDLER! On June 30, 2017, we welcomed our sweet son into the world! James was born at 11:41am on that beautiful summer Friday and our lives were forever changed! (Here is the blog post with his very detailed birth story.) It’s been a wonderful year watching James grow and change. He has developed such a sweet, charming personality. I’m so thankful to be his Mama!! 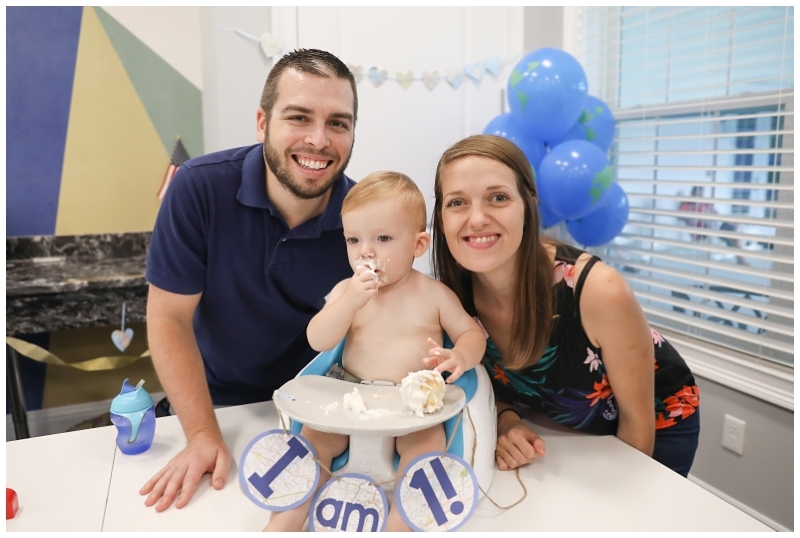 We celebrated his FIRST BIRTHDAY on Saturday with our family and a few friends in Orlando. (Local friends, Avalon has a new clubhouse that is perfect for small parties and a ballroom for bigger events!) We had an adventure themed party for our little Explorer. Thank you to my sister for the creative decorations!! James, we love you. We are proud of you and we are so glad that you’re ours!! 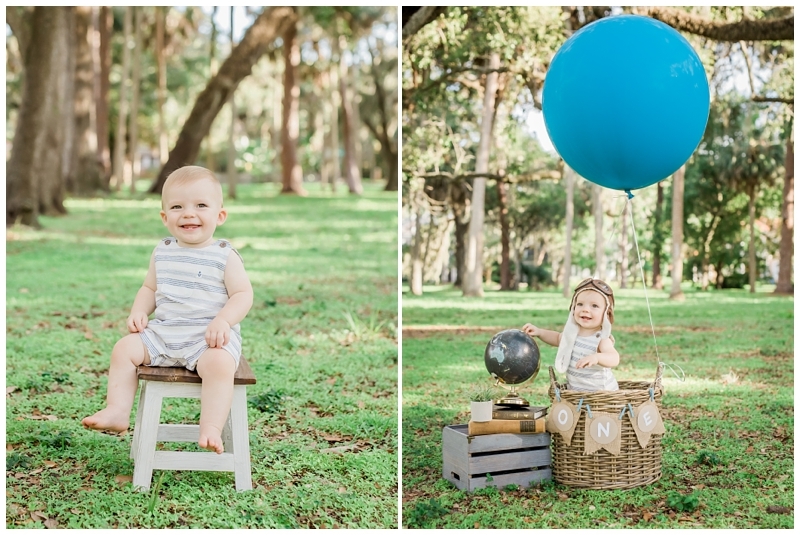 My sweet baby James is turning ONE!! I feel like he’s been in our lives for so long but I also feel like he just got here! Our son James was born on June 30, 2017 and it has been the BEST year getting to know him and watch him grow. He has grown so much!!! I shared his birth story and fresh newborn photos here. It’s amazing to see how much he’s changed over the year! 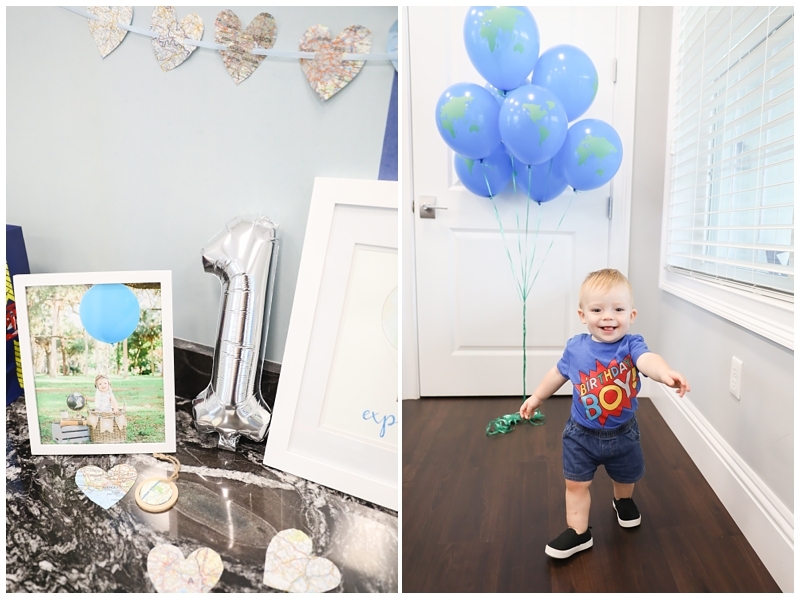 We are celebrating James’ first birthday with a little adventure themed party with our family in Orlando and I can’t wait! 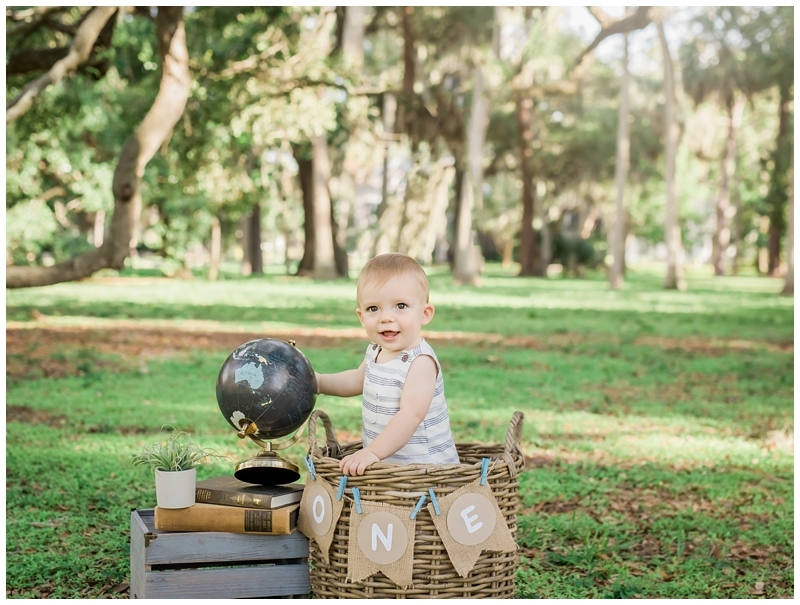 Thank you Darlene Barlows for these perfect first birthday photos!! We had such a great time with you and will cherish these images forever!! I am so, so thankful that I am this little man’s Mama. James changed our world forever when we saw his precious tiny face on June 30, 2017 (it’s almost his first birthday!!) and every night, as he’s falling asleep in my arms, I tell him “I’m so glad you’re ours and that God created you for our family.” He is the perfect addition! Last week, a few local photographers got together for a Mommy & me photo swap at the Northwest Equestrian Trail in Odessa. 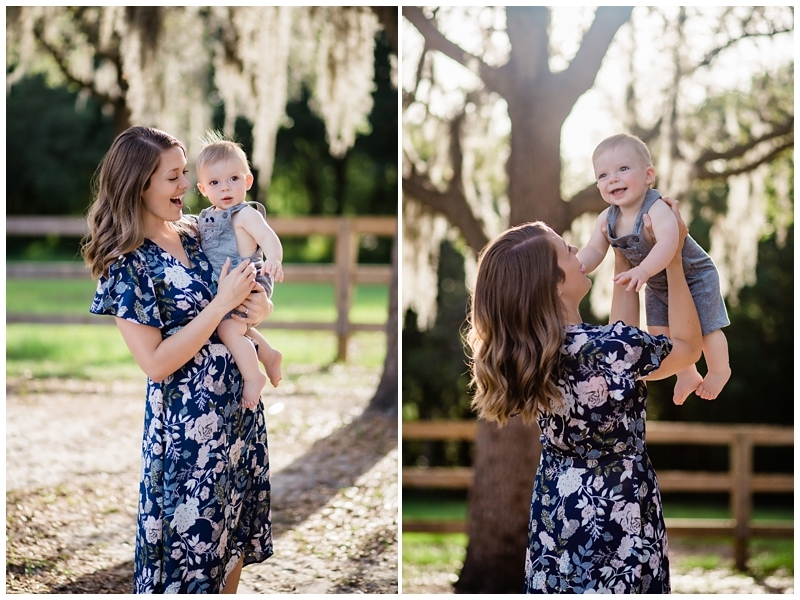 My new friend, Lindsay Tupper, took these photos of James and I that I will cherish forever. Thank you, Lindsay!! Happy Mother’s Day to all the mothers, grandmothers, sisters, teachers, caregivers, women out there! You are invaluable.